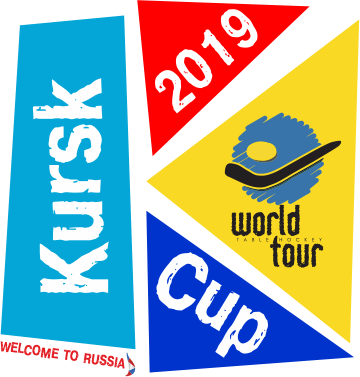 The Hotel Complex “Solovyinaya Roscha” is the old partner of Kursk Cup and is situated in 5 minute walking distance from the playing hall. 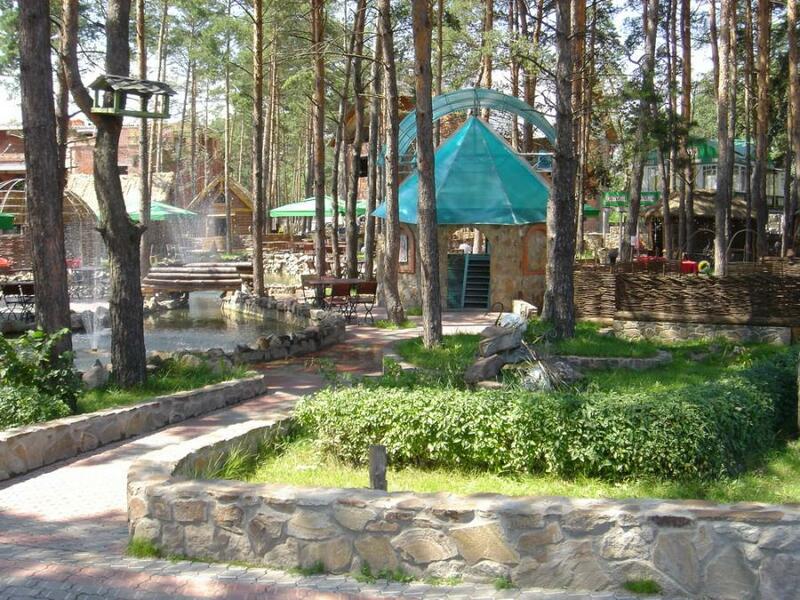 The Hotel Complex “Solovyinaya Roscha” is surrounded by pine trees and perfectly located near a river Seim. Clear air, nightingale’s warbling, a veritable parking-zone will satisfy even a very exacting guest. 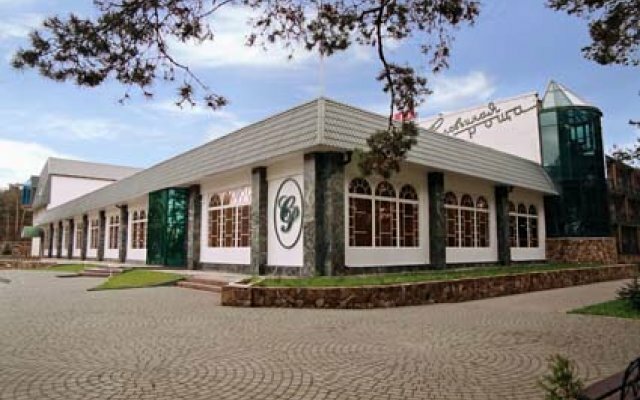 Hotel is in a 10-minute drive from the city centre, so it’s easy to reach us from any part of the town. Generous breakfast buffet is always included in the price. Wonderful service, different special offers and packages, tactful and warm attitude of the stuff will please you and make staying here unforgettable. 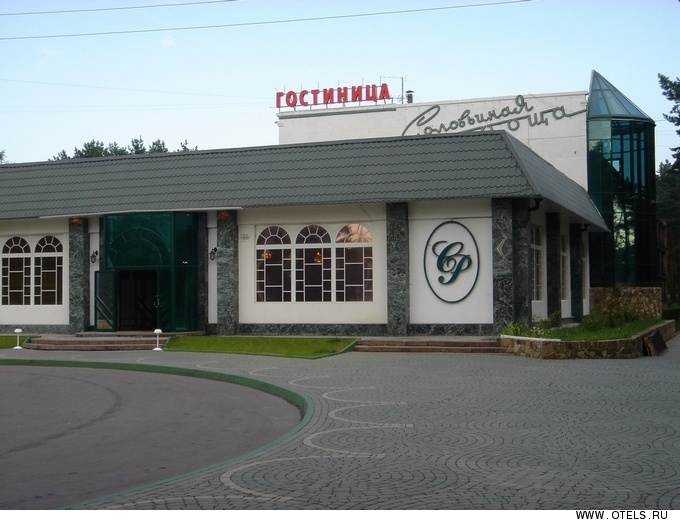 The "Gornitsa" Restaurant-Museum features historical décor and serves a range of traditional Russian dishes from past centuries. 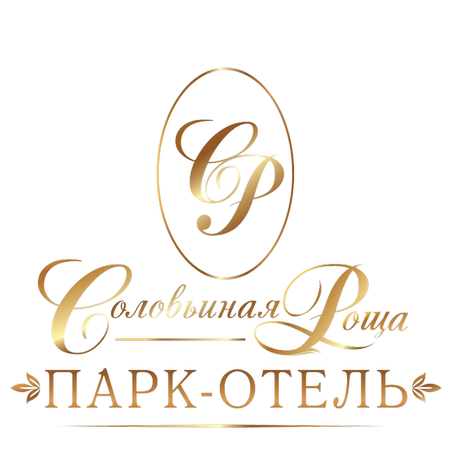 Restaurant “Solovyinaya Roscha” offers European cuisine and fine wines. On the first floor of the Complex is the lobby-bar and the spacious hall where you can play on the billiards and have a good rest.